When You Buy 2-Wednesdays, 12-5-18! On Wednesday, 12-5-18, all Domestic Red Wine is 15%-Off when you buy any 2+ bottles of Domestic Red Wine in the store! https://winedenver.net/wp-content/uploads/2017/04/Background-300x300.png 0 0 admin https://winedenver.net/wp-content/uploads/2017/04/Background-300x300.png admin2018-12-04 16:29:192018-12-04 16:29:19When You Buy 2-Wednesdays, 12-5-18! Free Friday Wine Tasting 11-30-18! On Friday, 11-30-18, we will be pouring the Giraudon Bourgogne Aligoté 2017, from Burgundy, France, as well as the Domaine Dozon Chinon Clos du Saut au Loup 2016, from the Loire Valley of France . We will have these open for tasting and discounted from 1pm-6pm! We look forward to seeing you at the tasting! http://winedenver.net/wp-content/uploads/2018/11/20181129_165841-e1543537064728.jpg 889 500 admin https://winedenver.net/wp-content/uploads/2017/04/Background-300x300.png admin2018-11-29 17:18:302018-11-29 17:18:30Free Friday Wine Tasting 11-30-18! When You Buy 2-Wednesdays, 11-28-18! On Wednesday, 11-28-18, all Domestic White Wine is 15%-Off when you buy any 2+ bottles of Domestic White Wine in the store! https://winedenver.net/wp-content/uploads/2017/04/Background-300x300.png 0 0 admin https://winedenver.net/wp-content/uploads/2017/04/Background-300x300.png admin2018-11-27 16:26:312018-11-27 16:26:31When You Buy 2-Wednesdays, 11-28-18! When You Buy 2-Wednesdays, 11-21-18! On Wednesday, 11-21-18, all Imported Red Wine is 15%-Off when you buy any 2+ bottles of Imported Red Wine in the store! https://winedenver.net/wp-content/uploads/2017/04/Background-300x300.png 0 0 admin https://winedenver.net/wp-content/uploads/2017/04/Background-300x300.png admin2018-11-20 11:27:162018-11-20 11:27:16When You Buy 2-Wednesdays, 11-21-18! 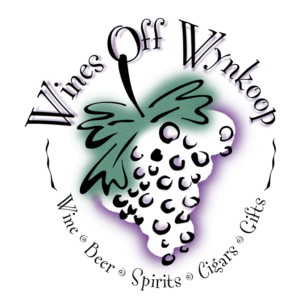 Free Friday Wine Tasting, 11-16-18! 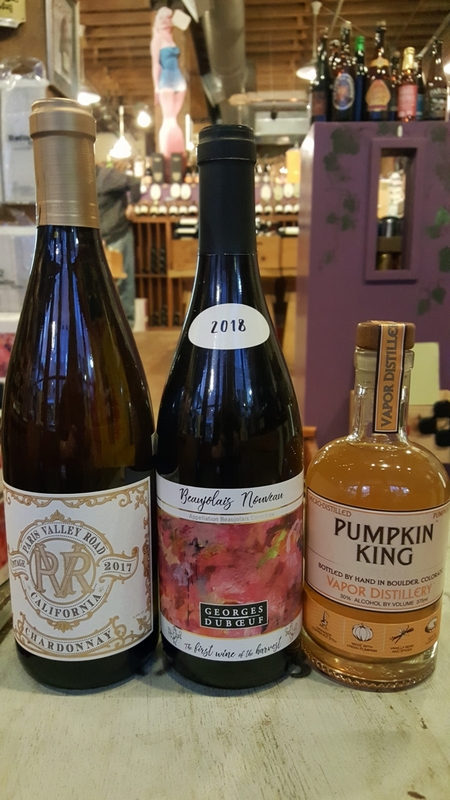 On Friday 11-16-18, we will be featuring the Paris Valley Road Chardonnay 2017, from California, as well as the Georges Duboeuf Beaujolais Noveau 2018, from France. We will also be pouring the Vapor Distillery Pumpkin King Cordial from Boulder, Colorado. We will have these open from 1pm-6pm and discounted during the tasting. We hope to see you at the tasting! http://winedenver.net/wp-content/uploads/2018/11/20181115_162427-e1542325961737.jpg 889 500 admin https://winedenver.net/wp-content/uploads/2017/04/Background-300x300.png admin2018-11-15 16:54:302018-11-15 16:54:30Free Friday Wine Tasting, 11-16-18! When You Buy 2-Wednesdays, 11-14-18! On Wednesday, 11-14-18, all Imported White Wine is 15%-Off when you buy any 2+ bottles of Imported White Wine in the store! https://winedenver.net/wp-content/uploads/2017/04/Background-300x300.png 0 0 admin https://winedenver.net/wp-content/uploads/2017/04/Background-300x300.png admin2018-11-13 16:00:212018-11-13 16:00:21When You Buy 2-Wednesdays, 11-14-18! Free Friday Wine Tasting, 11-9-18! On Friday, 11-9-18, we will be pouring the Sextant Chardonnay 2015, from the Central Coast of California, as well as the Brigaldara Valpolicella 2017, from Verona, located in the Veneto region of Italy. We will have these open for tasting and discounted from 1pm-6pm! We look forward to seeing you at the tasting! http://winedenver.net/wp-content/uploads/2018/11/20181108_154253-e1541718108134.jpg 889 500 admin https://winedenver.net/wp-content/uploads/2017/04/Background-300x300.png admin2018-11-08 16:02:372018-11-08 16:02:37Free Friday Wine Tasting, 11-9-18! When You Buy 2-Wednesdays, 11-7-18! On Wednesday, 11-7-18, all Domestic Red Wine is 15%-Off when you buy any 2+ bottles of Domestic Red Wine in the store! https://winedenver.net/wp-content/uploads/2017/04/Background-300x300.png 0 0 admin https://winedenver.net/wp-content/uploads/2017/04/Background-300x300.png admin2018-11-06 15:38:382018-11-06 15:38:38When You Buy 2-Wednesdays, 11-7-18! 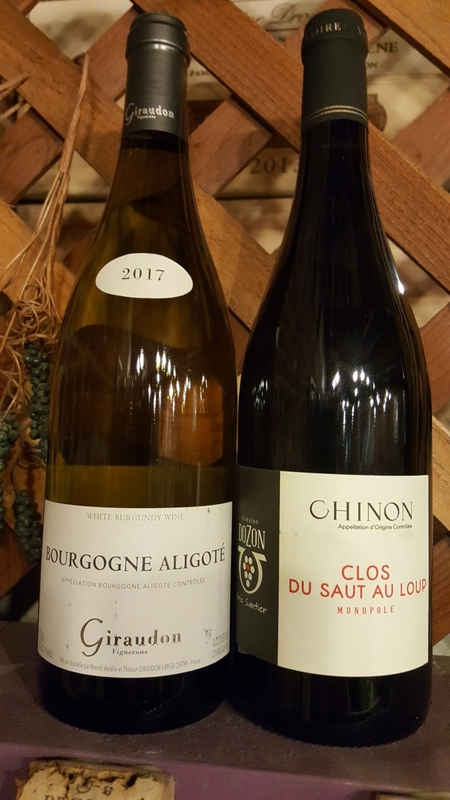 Free Friday Wine Tasting, 11-2-18! 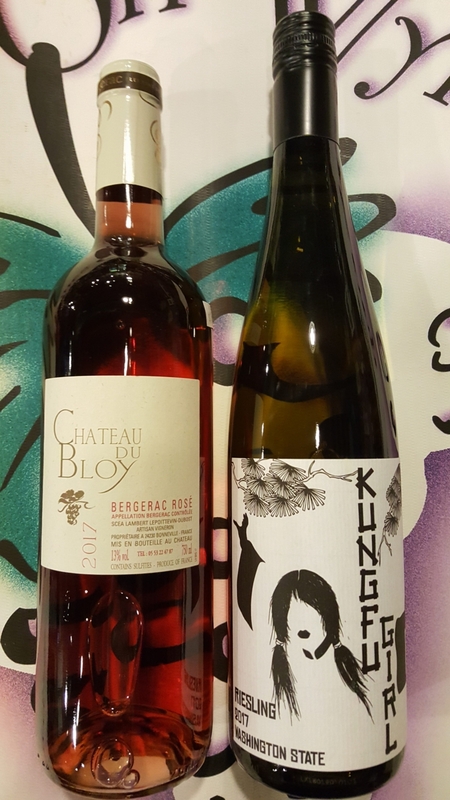 On Friday, 11-2-18, we will be pouring the Chateau du Bloy Bergerac Rosé 2017, from South West France, as well as the Charles Smith Wines Kung Fu Girl Riesling 2017, from Columbia Valley, Washington. We will have these open for tasting and discounted from 1pm-6pm! We look forward to seeing you at the tasting! http://winedenver.net/wp-content/uploads/2018/11/20181101_162559-e1541112048993.jpg 889 500 admin https://winedenver.net/wp-content/uploads/2017/04/Background-300x300.png admin2018-11-01 16:41:272018-11-01 16:41:27Free Friday Wine Tasting, 11-2-18!